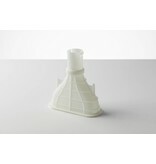 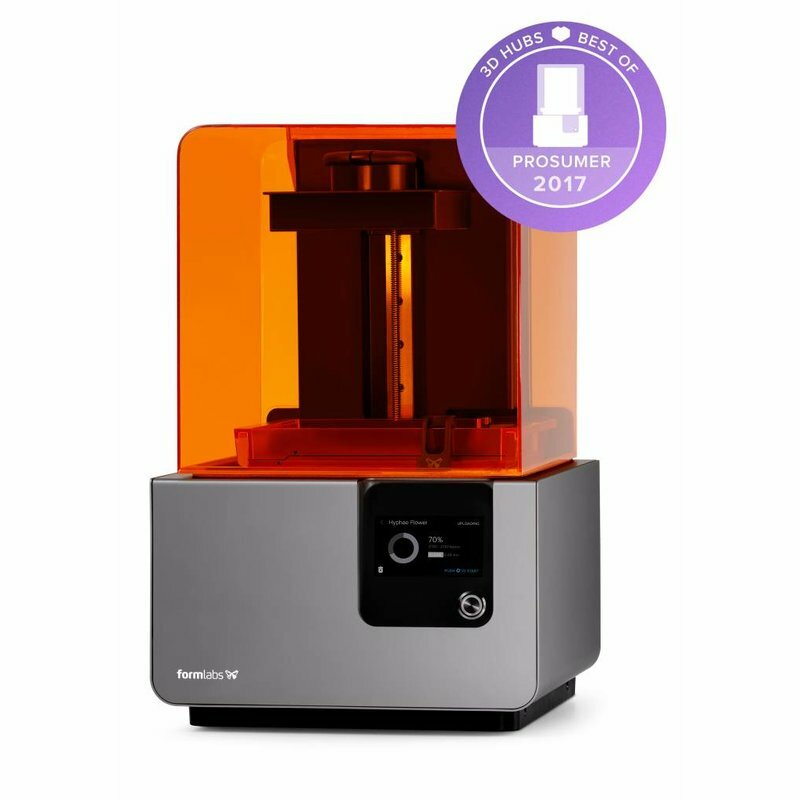 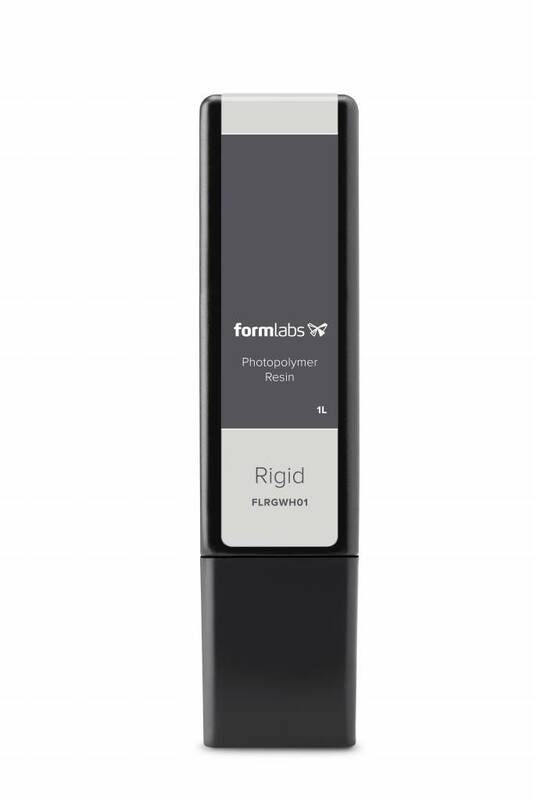 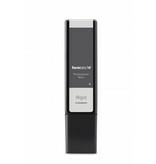 Rigid Resin has the highest modulus of all Formlabs materials. 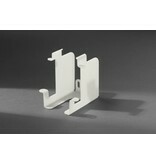 Not only does it have a great impact strength, Rigid Resin is also very heat resistant and stable. 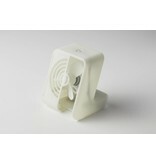 It is, however, also more brittle than Durable and Tough resin. 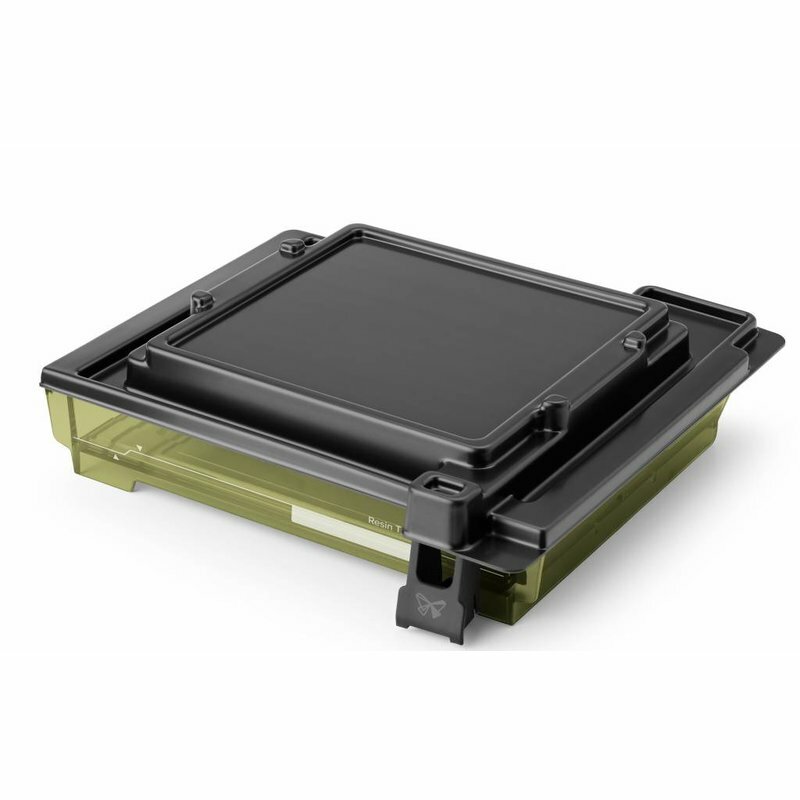 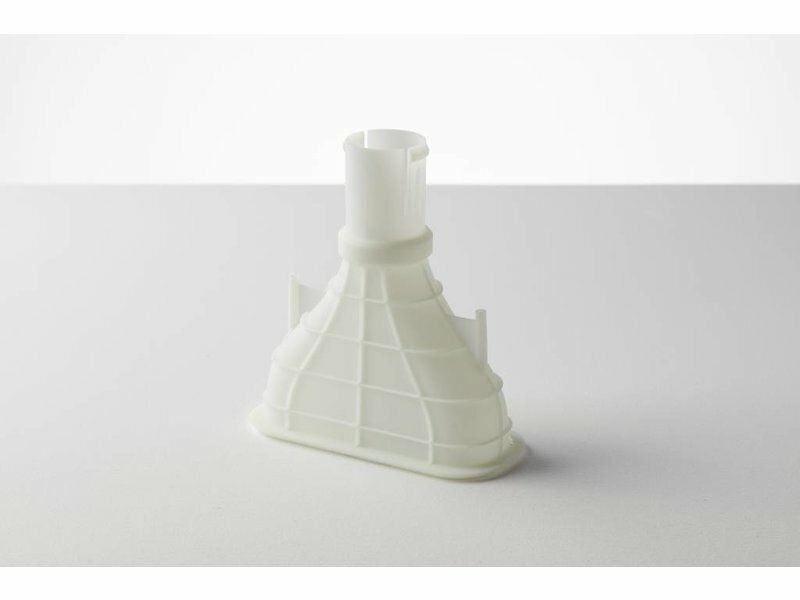 The Rigid Resin can only be printed with the LT Resin Tank. 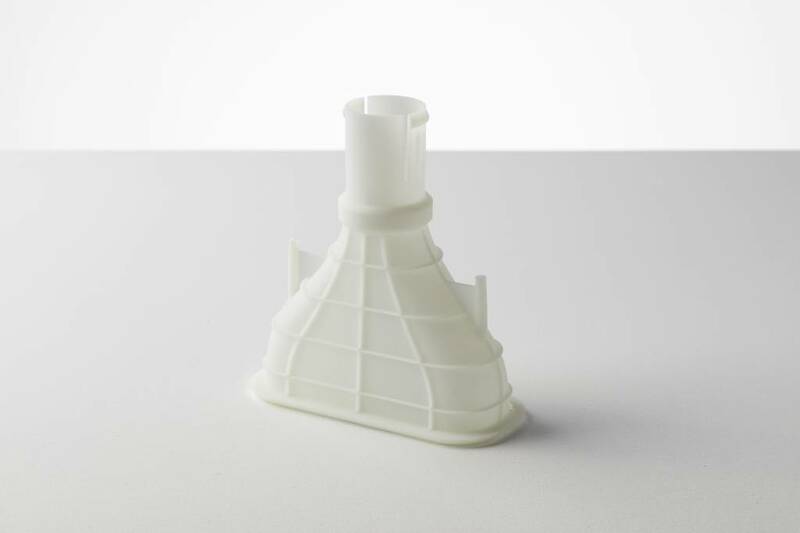 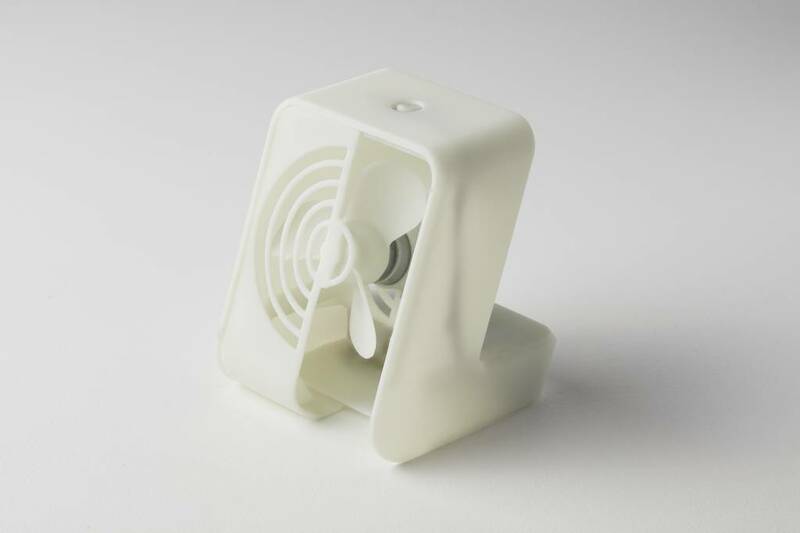 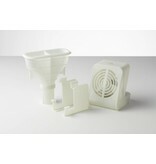 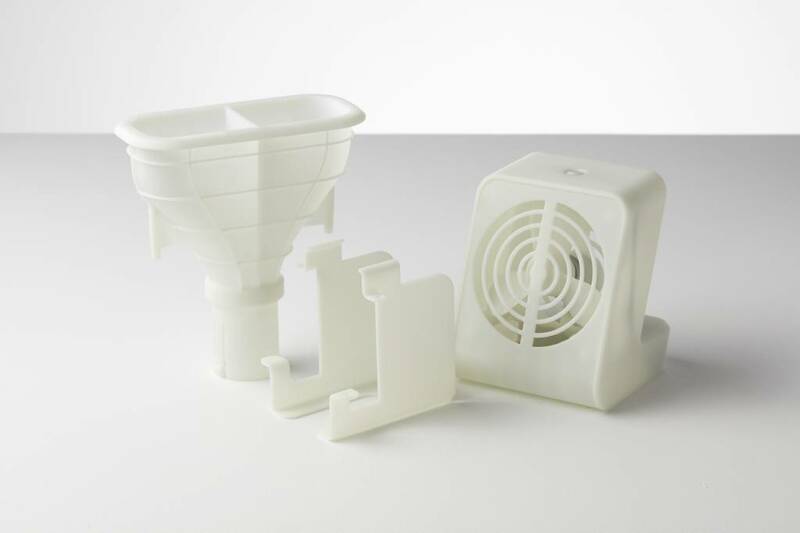 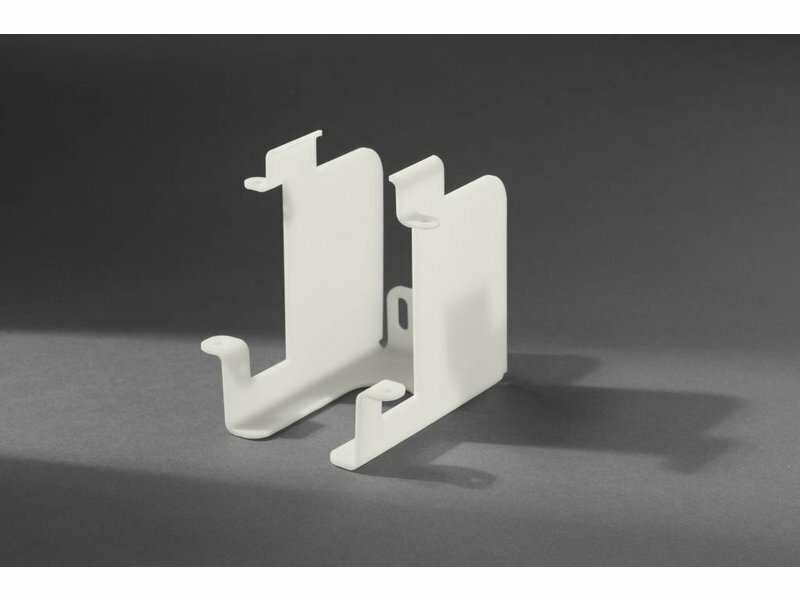 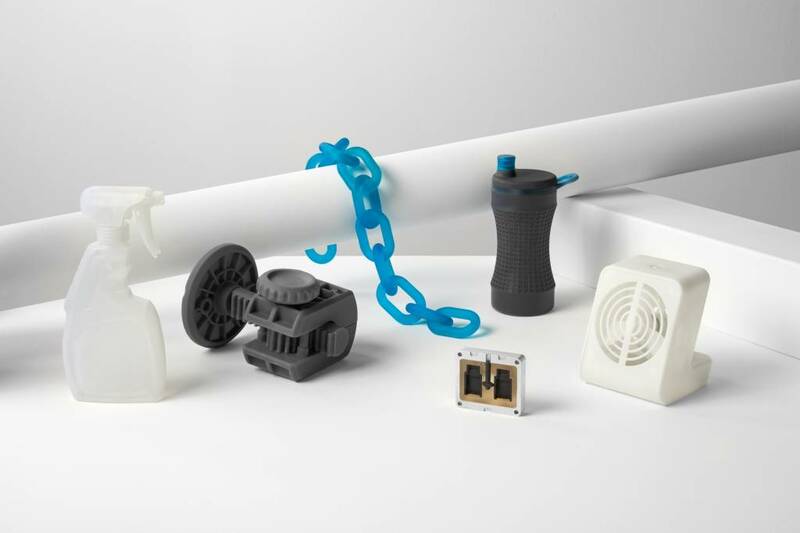 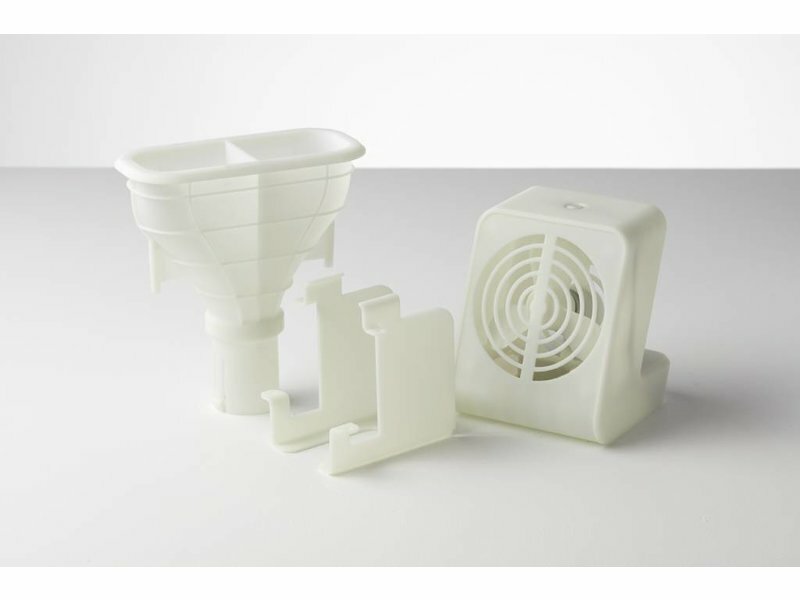 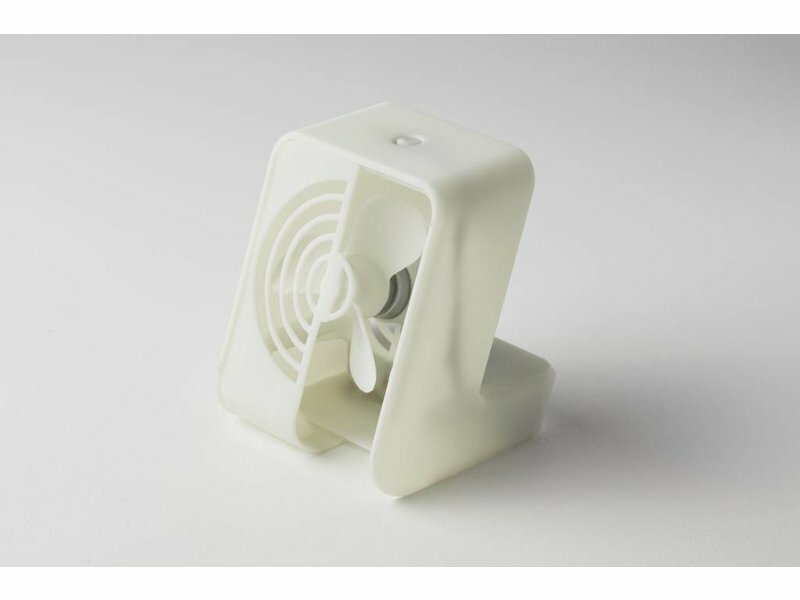 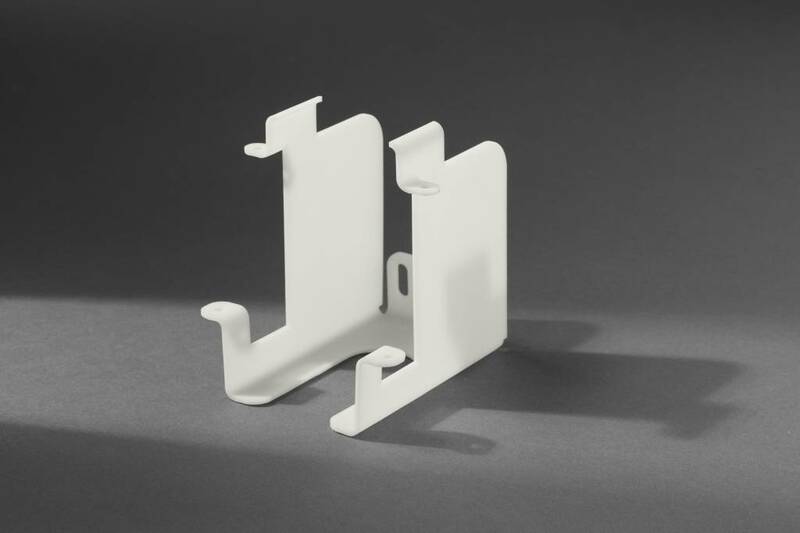 The Rigid Resin can be used to print items, such as turbines, fan blades, jigs, fixtures, toolings, manifolds, electrical casings and automotive housings.